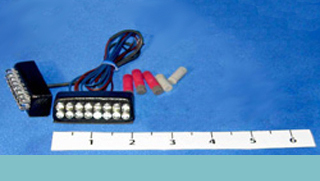 These 8 LED running light modules add extra visibility to your bike at all times. 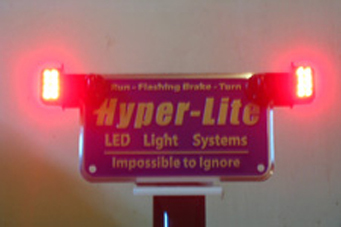 We cast our lights in a hard polymer to make them water proof, vibration resistant, and tough enough to last for ever. 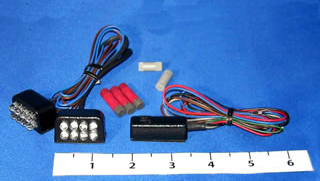 The kit draws less than 1/4 amp so it won’t drain your battery, and you can power it from any 12 volt ignition controlled circuit on your bike. 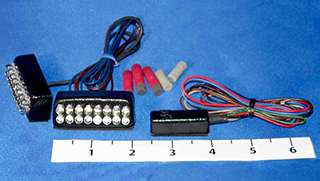 16 LED Red Running Lights.